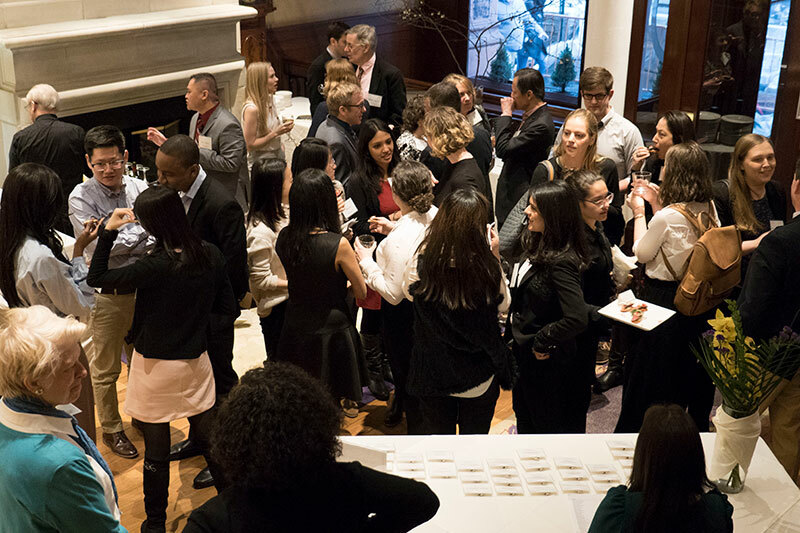 The annual Marjorie Deane Lecture brings an accomplished economist, policymaker, or businessperson to NYU to speak with BER students and alumni and other members of the academic community. Each speaker meets with current BER students in a private session that enables students to ask questions in an informal setting. This is followed by a reception, lecture, and dinner. 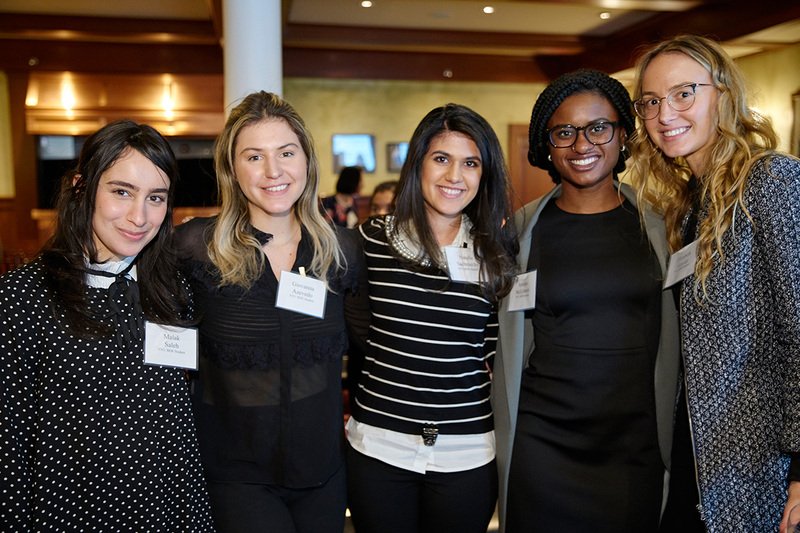 The evening is sponsored by the Marjorie Deane Financial Journalism Foundation as part of its support of NYU’s Master of Arts program in Business and Economic Reporting. 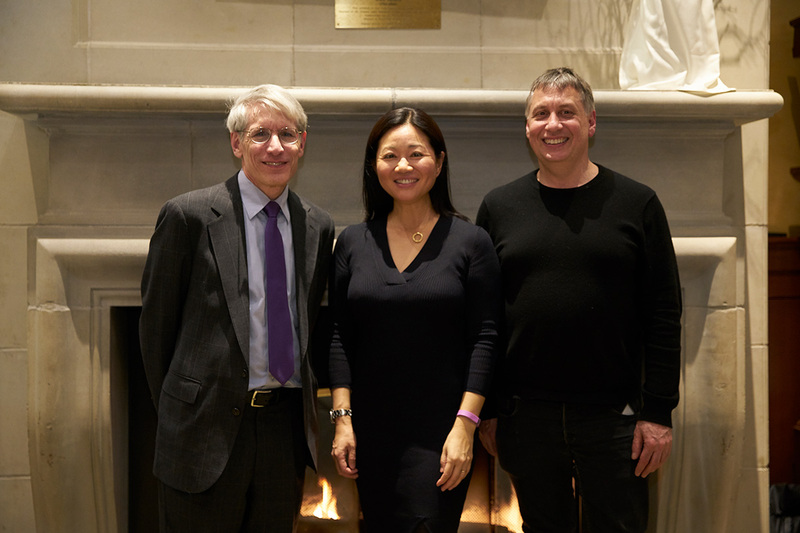 Linda Yueh, a Fellow in Economics at Oxford University, was the sixth Marjorie Deane lecturer. Dr. Yueh is an Adjunct Professor of Economics at London Business School and Visiting Professor at the London School of Economics IDEA think tank. She is also a veteran journalist, having served as Chief Business Correspondent for BBC News and Economics Editor for Bloomberg TV (London). She is the author of What Would the Great Economists Do? She earned a doctorate at Oxford and a law degree from New York University. 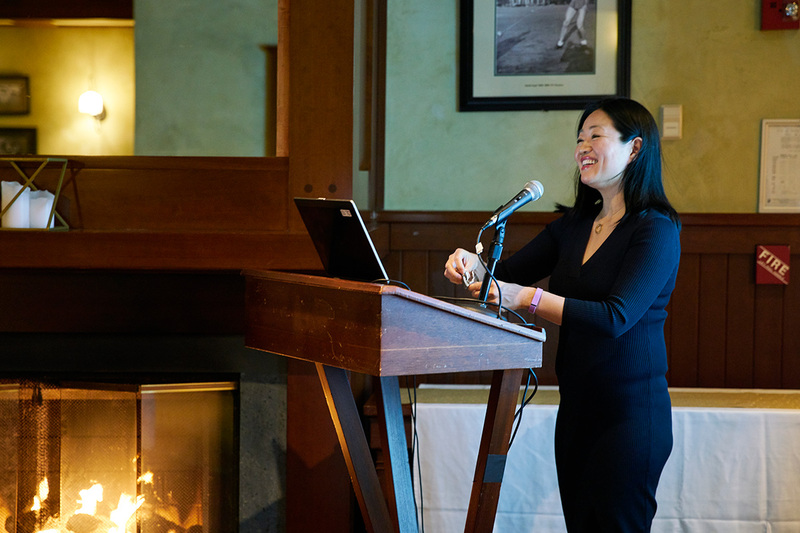 Dr. Yueh spoke and answered questions on a timely subject: “On the Precipice: Can Britain Prosper After Brexit?” She also met privately with students in the M.A. program in Business and Economic Reporting, discussing various economic challenges surrounding Brexit. 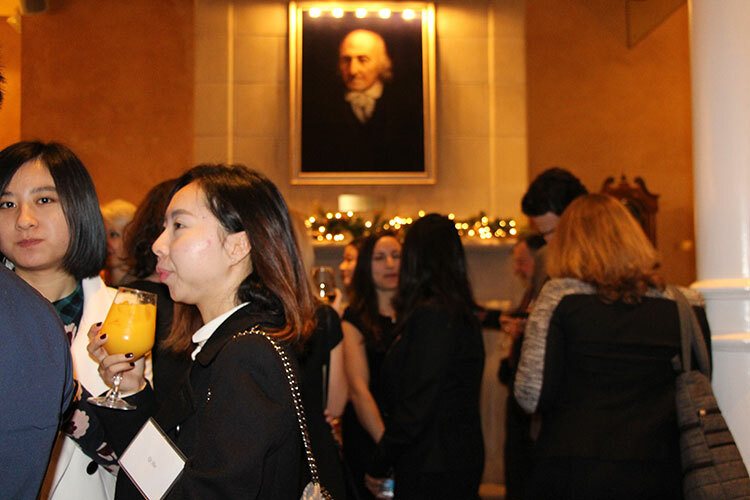 After her talk, invited guests enjoyed dinner and conversation. 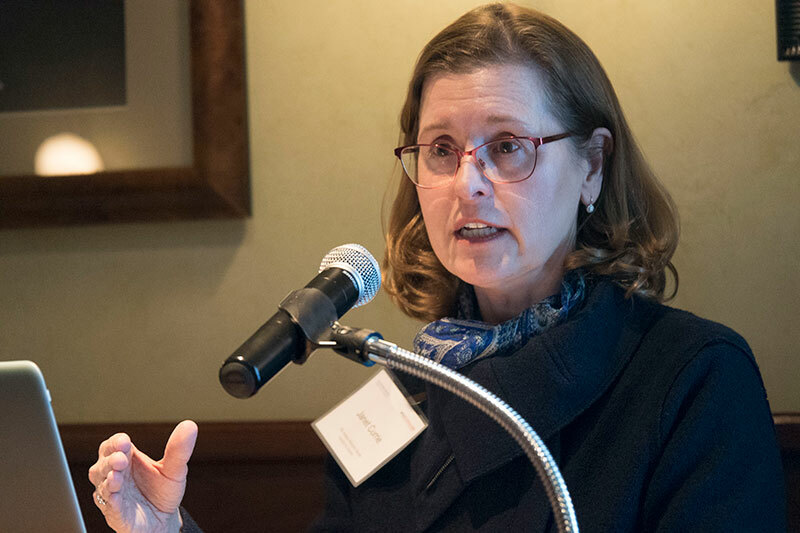 Janet Currie, Henry Putnam Professor of Economics and Public Affairs and Chair of the Department of Economics at Princeton University, spoke to 65 guests as our fifth Marjorie Deane lecturer. Professor Currie is an expert in healthcare economics, specializing in the wellbeing of children. and co-directs the Program on Families and Children at the National Bureau of Economic Research. 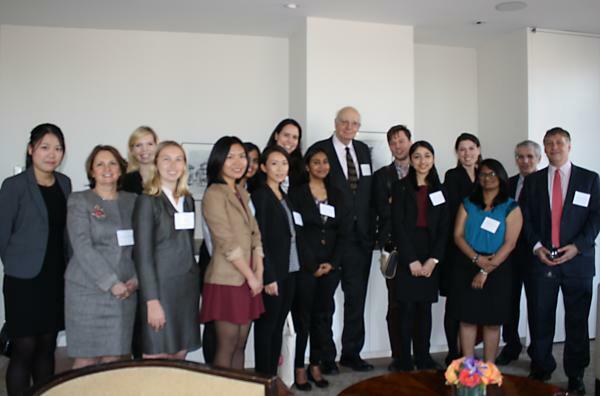 Before the program began, Professor Currie met with students in our Business and Economic Reporting program. They had read one of her papers on how maternal disadvantage affects health at birth, published in the journal Science. They discussed her findings and asked questions. 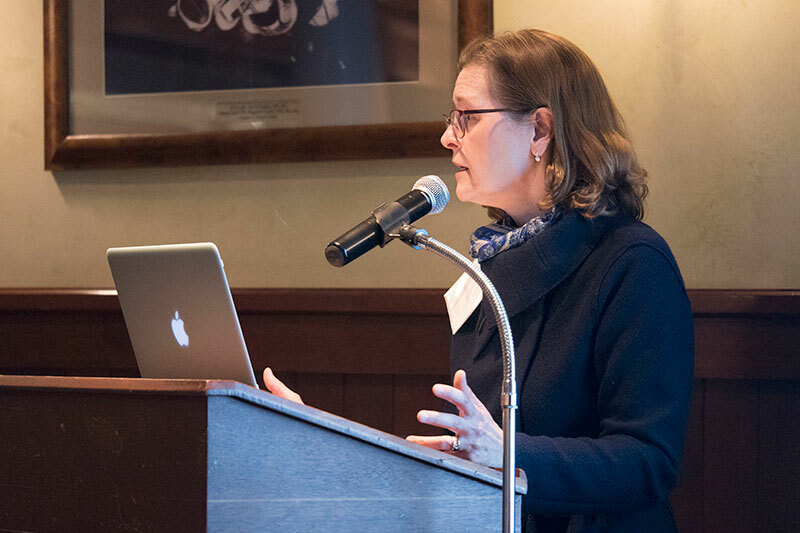 Then the event began with a reception and then Professor Currie’s talk, “Inequality in Mortality: Why Things are Not as Bad as You Think.” Dinner followed her lecture, with 65 guests in attendance. 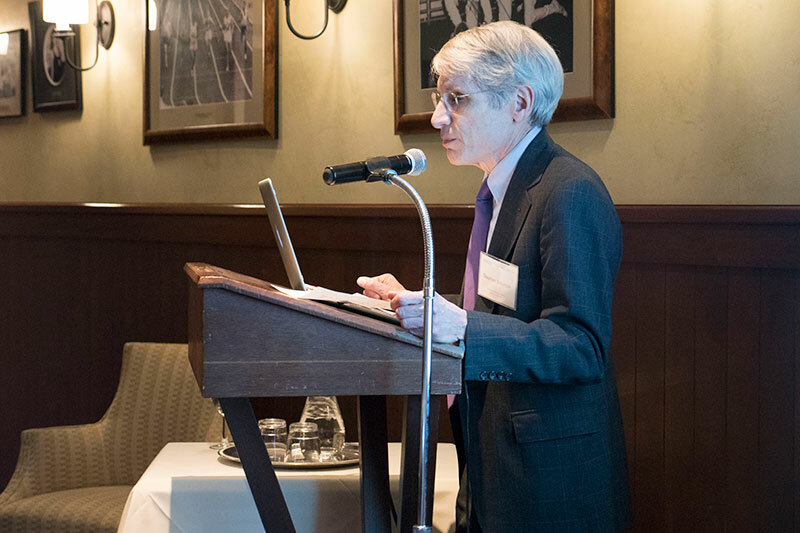 Robert J. Shiller, Sterling Professor of Economics at Yale University and 2013 Nobel laureate in Economics, was our fourth Marjorie Deane speaker. 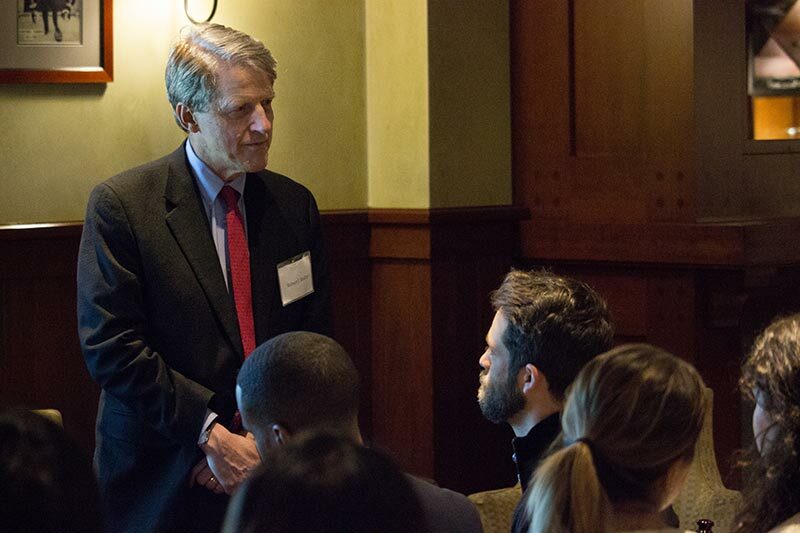 Professor Shiller met first with BER students in a private session, answering questions about the media’s coverage of economics. 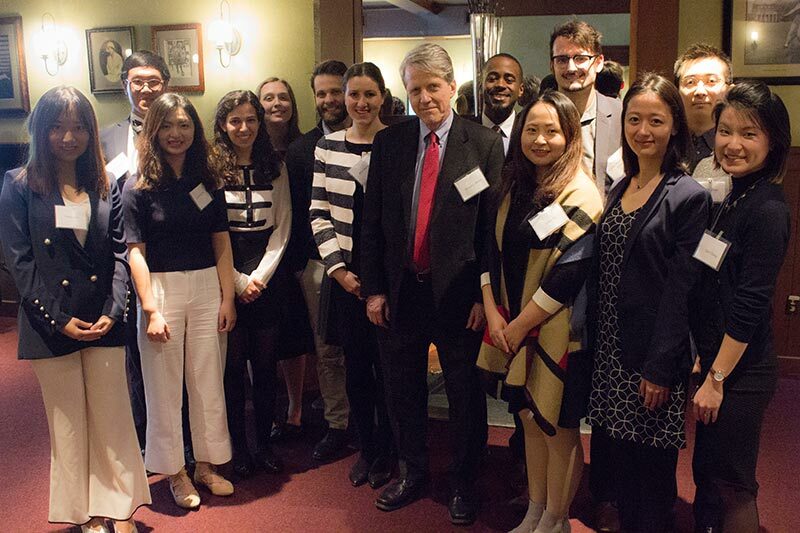 Then Professor Shiller delivered a talk entitled, “Narrative Economics and Fake News.” Professor Shiller joined the 65 invited guests—students, alumni, faculty, and professional journalists—in a relaxing dinner at NYU’s Torch Club. 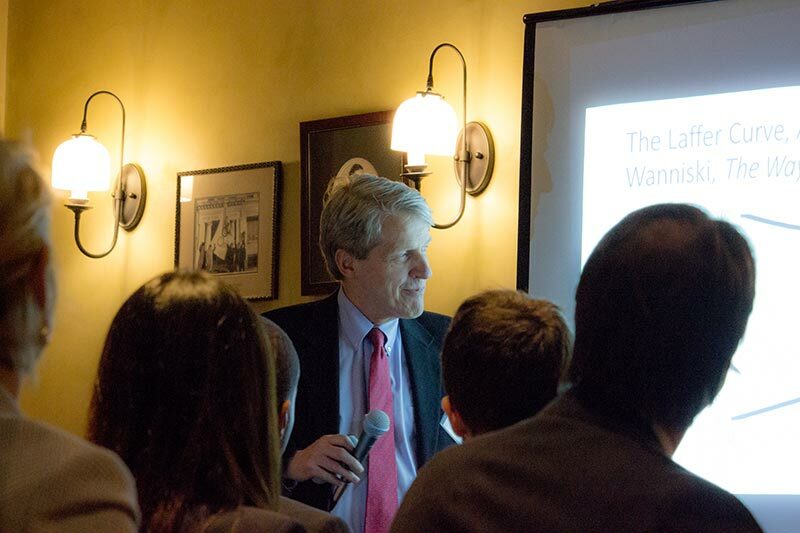 Professor Robert J. Shiller meets with BER students to answer questions about how journalists cover the economy. Professor Shiller delivering his lecture. 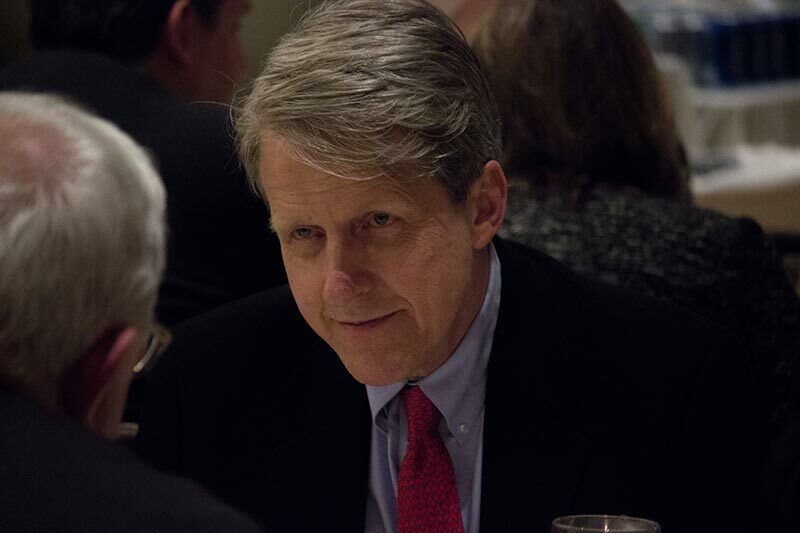 Professor Shiller engages in conversation after his lecture. 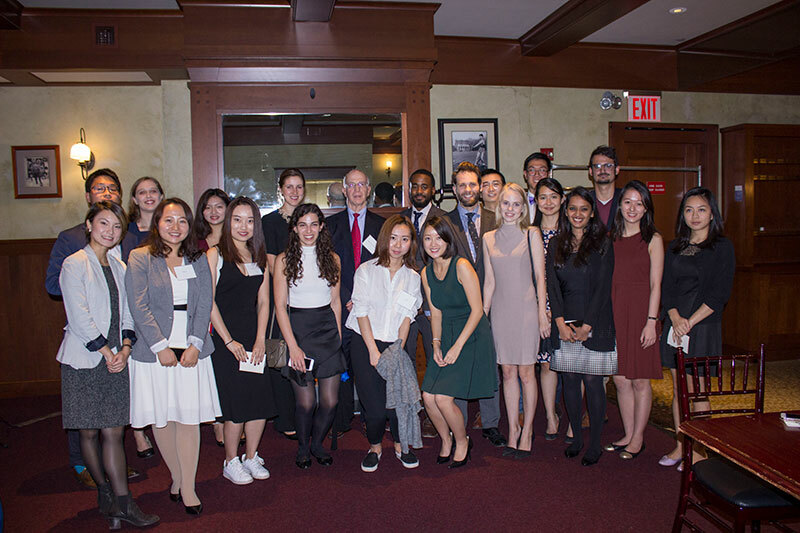 Professor Shiller with Business and Economic Reporting students. 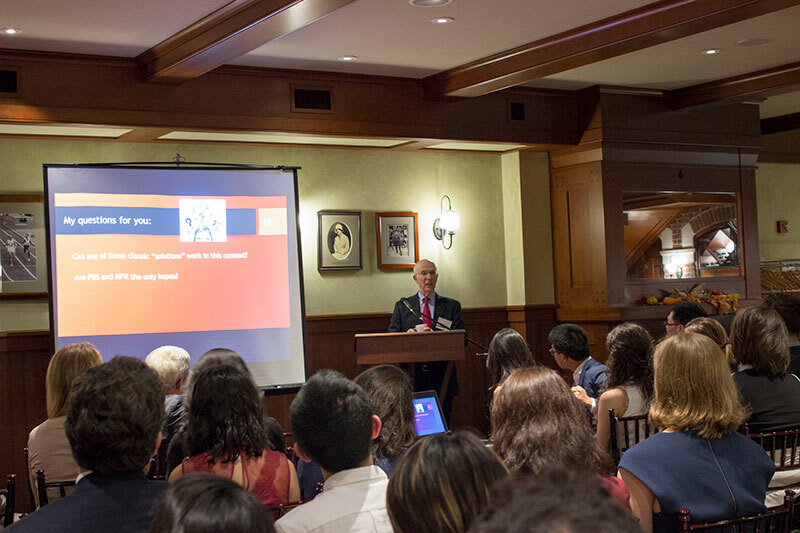 Alan S. Blinder, Professor of Economics and Public Affairs at Princeton University, delivered the third Marjorie Deane Lecture on October 20, 2016. 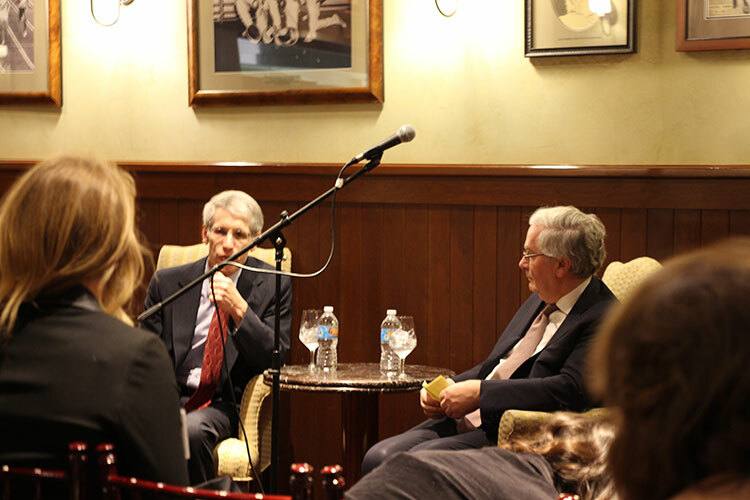 Professor Blinder was vice chair of the Federal Reserve System from 1994 to 1996 and served on President Clinton’s Council of Economic Advisers from 1993 to 1994. He is the author of 20 books, including After the Music Stopped: The Financial Crisis, the Response, and the Work Ahead (2013). 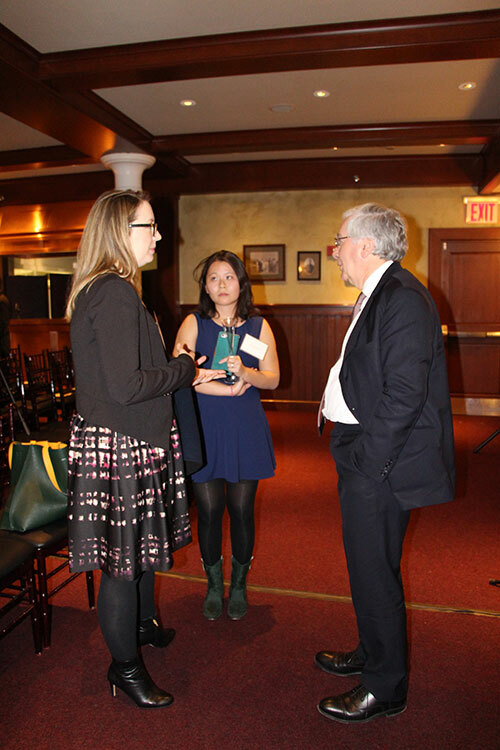 Lord Mervyn King delivered the second Marjorie Deane Lecture on December 9, 2015. King was Governor of the Bank of England from 2003 to 2013, and in that role had the primary responsibility for dealing with the financial crisis that roiled the British economy starting in 2008. Queen Elizabeth II appointed King a life peer for his “contributions to public service,” and he joined the House of Lords in 2013. Lord Mervyn King (right), former Governor of the Bank of England during the financial crisis of 2008 and beyond, prepares to answer a question from a member of the audience. Lord Mervyn King talks with BER alumni after his lecture. 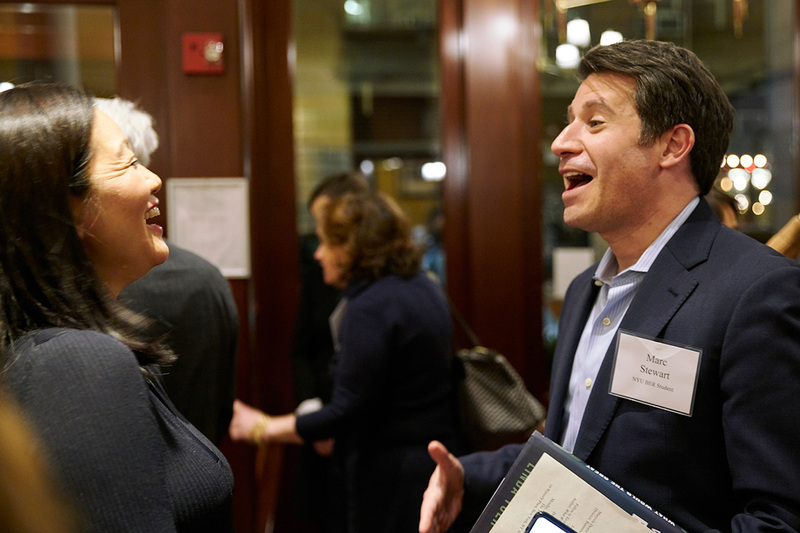 A reception took place before Lord King’s talk. 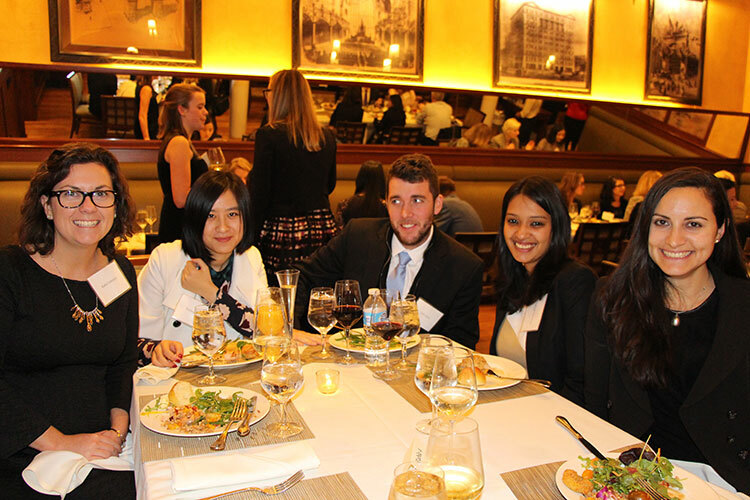 Students and alumni at the dinner after the talk. 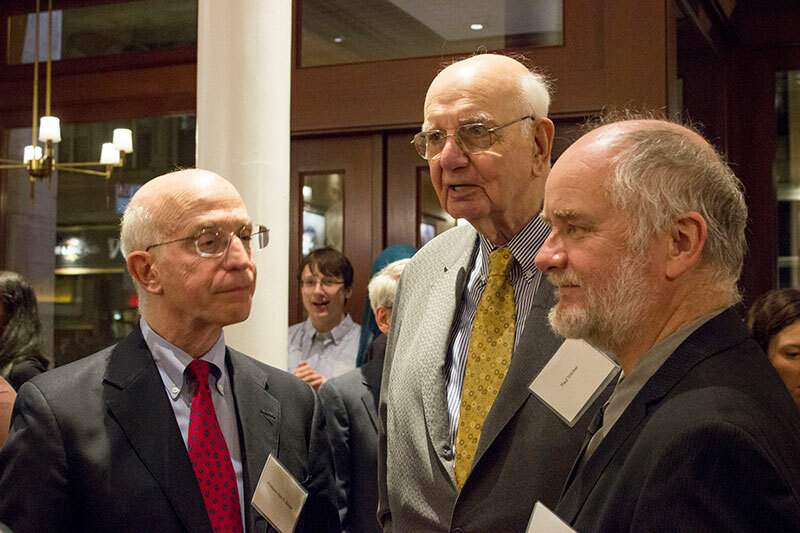 Paul Volcker delivered the inaugural Marjorie Deane Lecture on April 23, 2014. Volcker was Chairman of the Board of Governors of the Federal Reserve System from 1979 to 1987. Under President Obama, Volcker was chair of the Economic Recovery Advisory Board from 2009 to 2011, contributing to the policy behind the Dodd-Frank Act that placed new regulations on the banking industry following the financial crisis. This included the “Volcker Rule” restricting certain investment practices of banks.